One of the most highly anticipated new album releases in 2008, Beyonc‚'s I Am Sasha Fierce is the new studio album since the Grammy-winning multi-platinum-selling B'Day. The last album debuted at #1 on album charts around the world shortly after its international release on September 4, 2006 (in celebration of Beyonc‚'s 25th birthday). With all songs co-written and co-produced by Beyonc‚, I Am Sasha Fierce is her most personal, reflective and revelatory collection to-date. I Am Sasha Fierce is a double CD collection showcasing 2 distinct sounds on the album. The 1st Disc entitled I Am contains songs that are more mid-tempo and reveal Beyonce's vulnerable side while the 2nd Disc entitled Sasha Fierce is full of up-tempo, fun, classic sounding Beyonce & Destiny's Child songs. The Deluxe Edition of I Am Sasha Fierce comes with 5 bonus tracks. The 1st single from the album is "If I Were A Boy", written by Britney Carlson and Toby Gad; and co-produced by Gad and Beyonce. 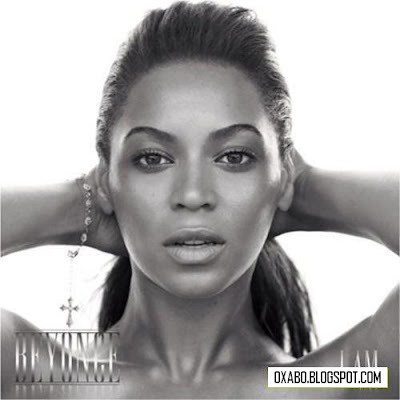 You are viewing "Beyonce - I Am Sasha Fierce (320Kbps CBR) (2008)"